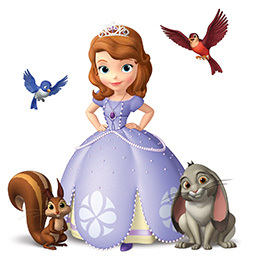 Sofia the First (television) Series on Disney Junior, debuting on January 11, 2013. A commoner, Sofia, has to learn how to adjust to royal life after her mom marries the king, and suddenly she is a princess. Along the way, she discovers that the inner character of kindness, generosity, loyalty, honesty, and grace is what makes a real princess. 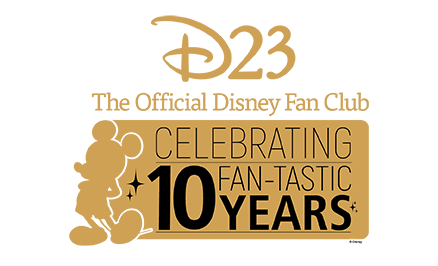 Voices include Ariel Winter (Sofia), Sara Ramirez (Queen Miranda), Wayne Brady (Clover), Tim Gunn (Baileywick). The series was aimed at kids age 2-7.